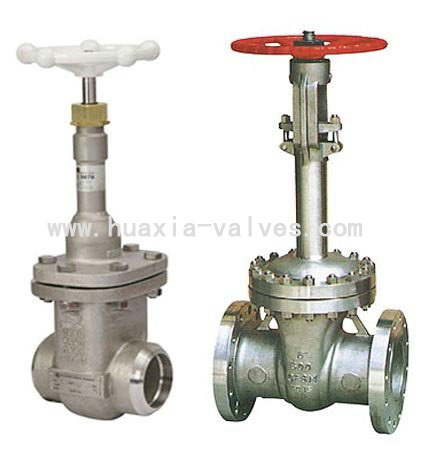 Cryogenic_Gate_Valve manufacturers,Cryogenic_Gate_Valve exporters,Cryogenic_Gate_Valve suppliers,Cryogenic_Gate_Valve OEM service. Bonnet Design: Bolted Bonnet, Welded Bonnet. Copyright © Zhejiang Huaxia Valve Co.,Ltd All rights reserved.